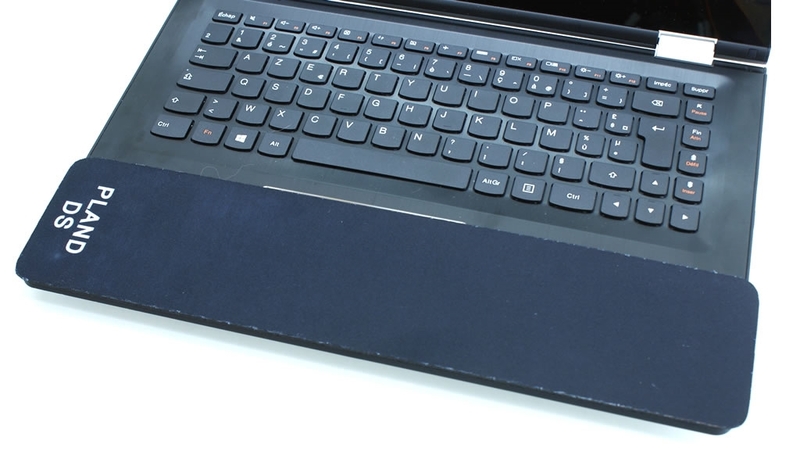 Yeah, we are on the "Nemo’s MyMac 2016 Holiday Gift Guide" ! 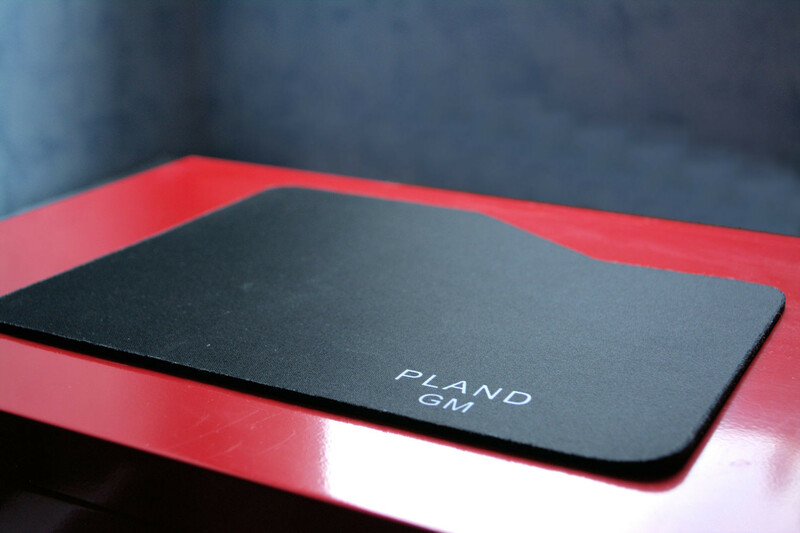 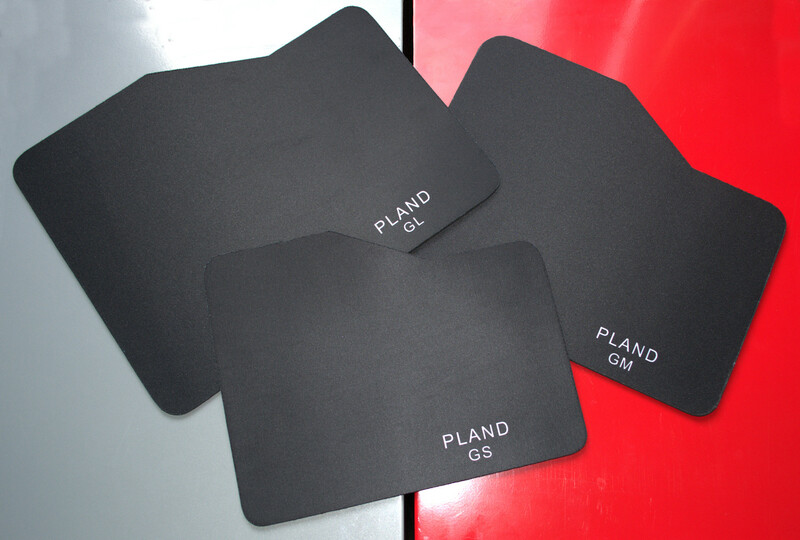 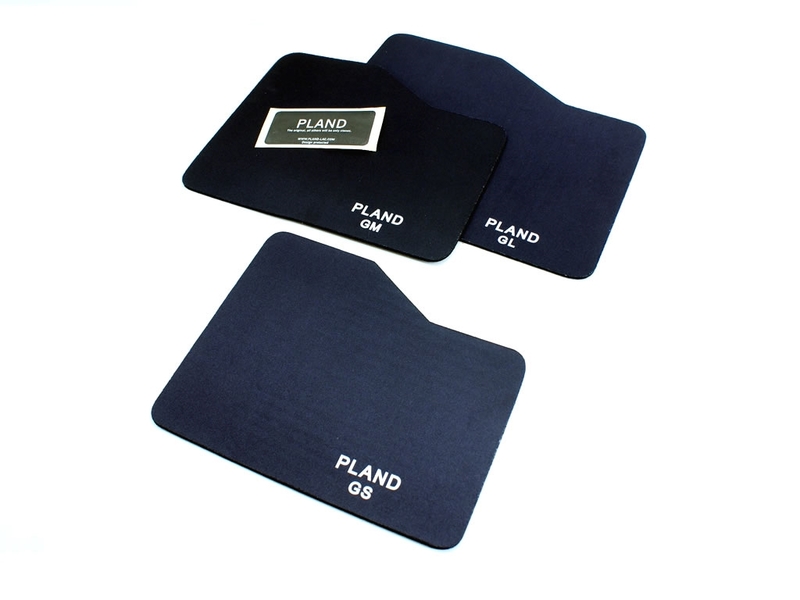 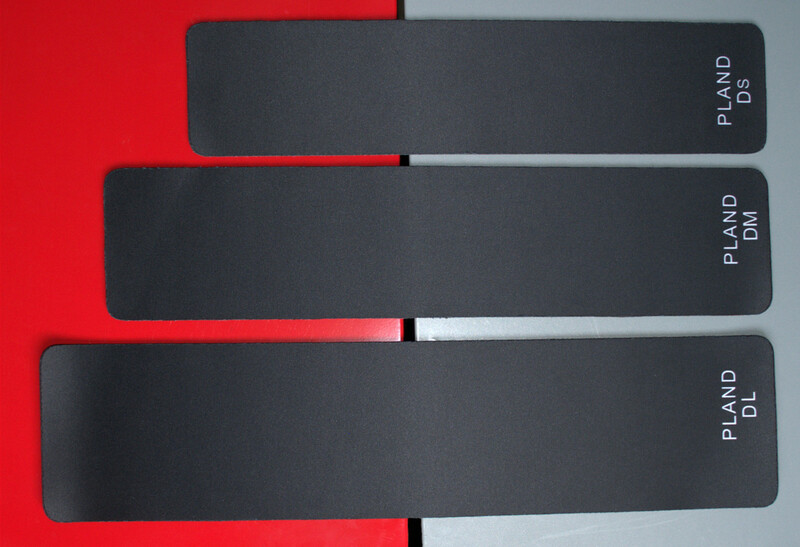 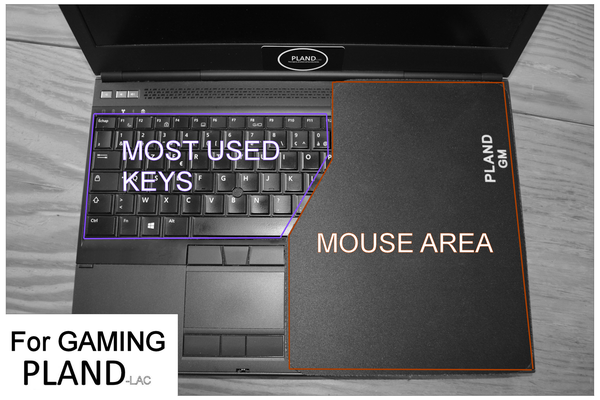 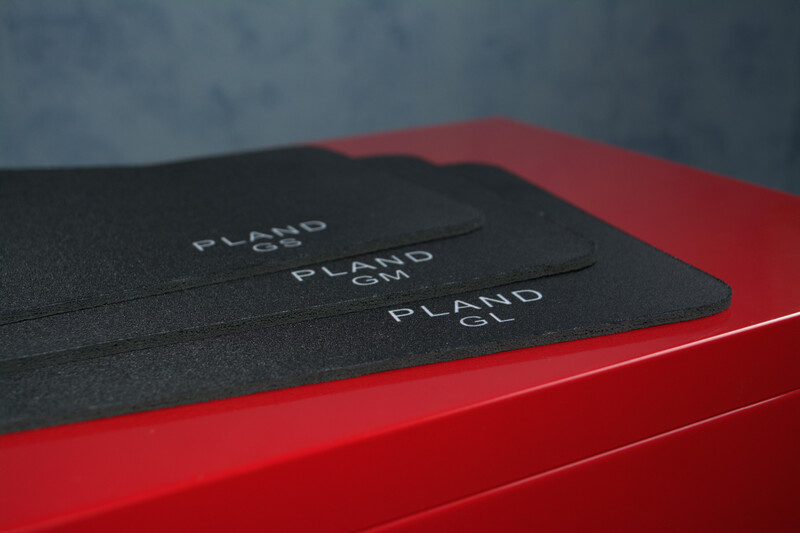 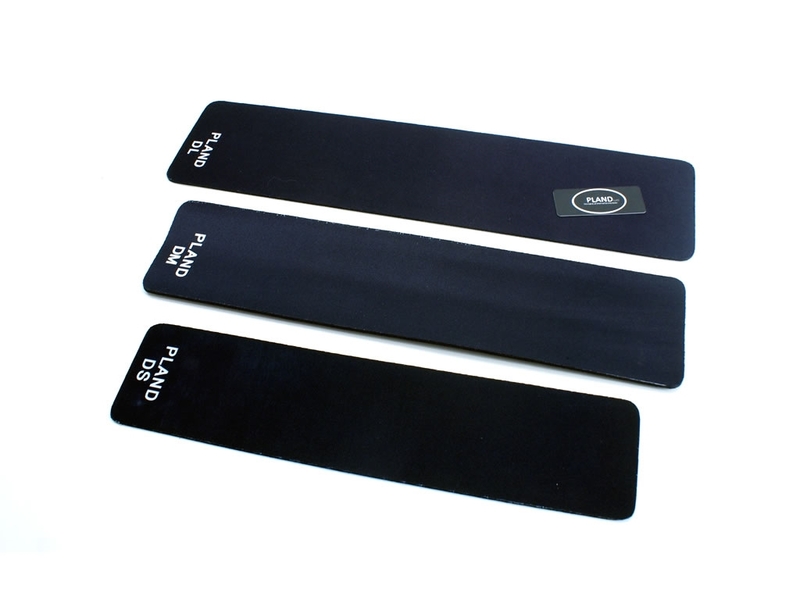 "Pland are the best portable and desktop mouse pads I have ever used." 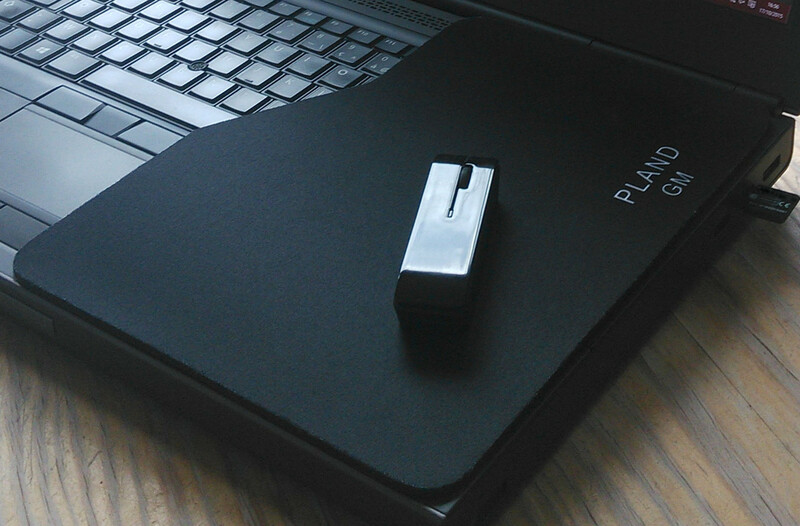 Cowcotland offer us a review and a silver medal ! 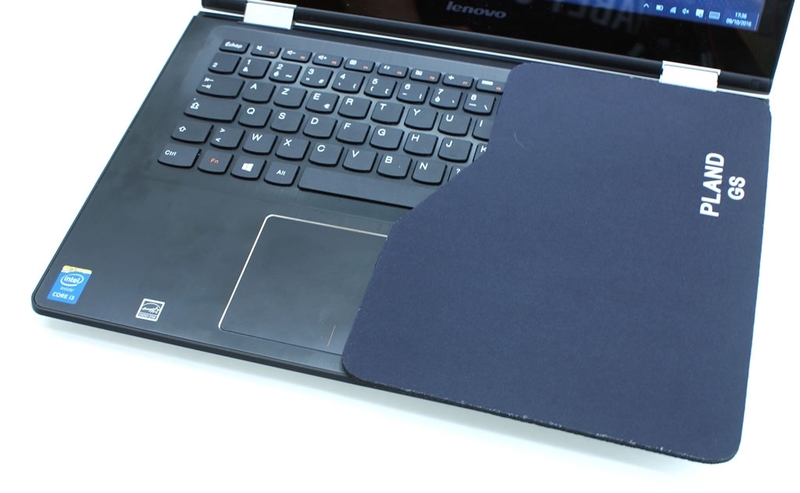 The First Mouse Pad for Laptop computer. 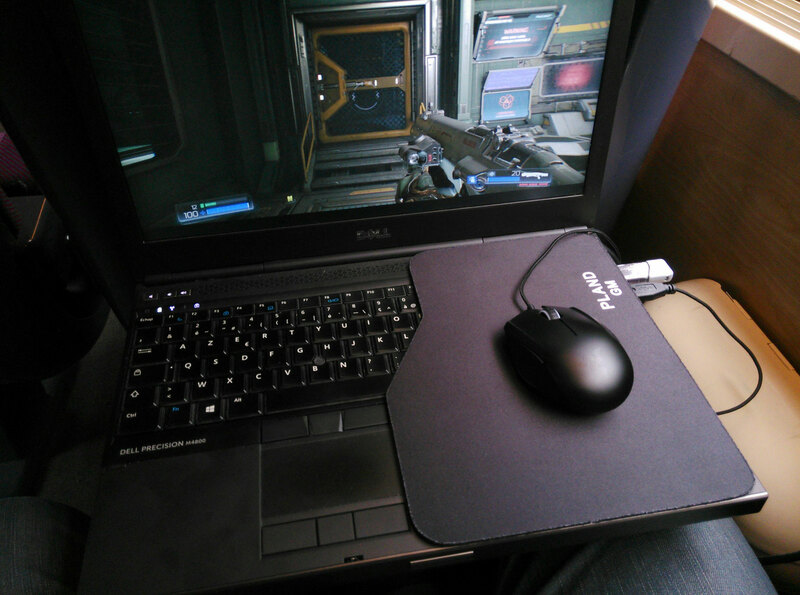 Time to use it anywhere ! 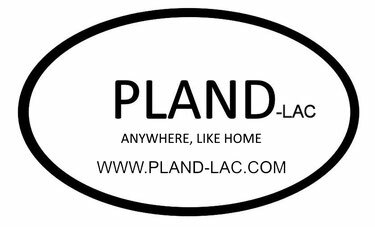 Pour les français, une présentation de nos produits. 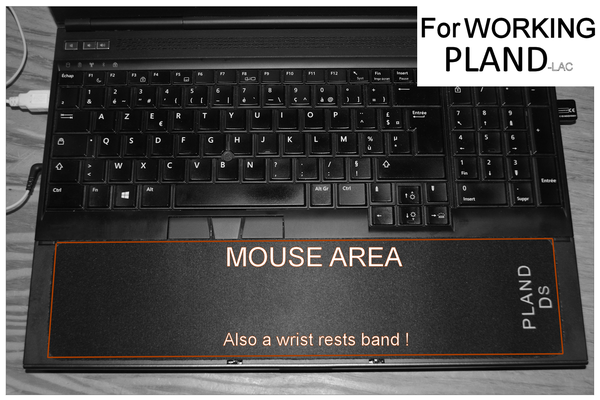 Please tell us what you think about us, you're welcome.